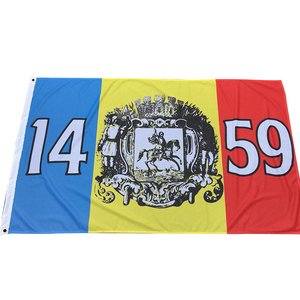 Qingdao Yunjinte Industry & Trade Co., Ltd.
Changzhou Wison Flag And Display Co., Ltd.
5) The order will be produced exactly according to order details and proofed samples. 6) Your business relationship with us will be confidential to any third party. If you're interested in our products, pls feel free to contact with me. Fabric Banner Good Quality Full Color Custom Polyester Fabric Mesh Banner Fabric banner usually print on the fabric and polyester. We usually use dye sublimation printing on the thin cloth, the effect will be single side printing and double sides could be seen. 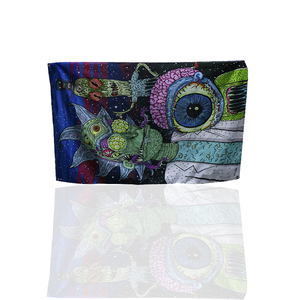 And we usually use heat transfer printing on the thick cloth, the effect will be colorful and the quality will be pretty good. Follow your design Mould Customized or our hot deisgn recommend to you. Mix color,mix design,mix process for you winner market 2. 100% On-time shipment protection 2 . 5. We have more than13 years of export experience 3. We have big showroom in factory . 3) We use 100% new print materials and the best production process, in consequence our defective rate is lower than 0.01%. LC could also be accept, but the procedure is complex and the fee is high. We are warmly welcome clients from worldwide to visit our factory and cooperate with us. 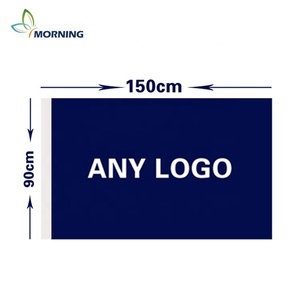 Print effect of beach flags: 1 side print & 2 sides print Nylon carry bag Welcome your inquiry for customized design and customized size of beach flags! It can meet your promotional business very well; 7)Good Service : All inquiry will be replied in 24 hours; We help to do artwork design for FREE; We treat clients as friends; 8)Good Quality :We have strict quality control system . Good reputation in the market; 9)Fast & Cheap Delivery: We have big discount from forwarder (Long Contract); 10)We offer convenient door to door DDU delivery service, also have economical sea transportation. 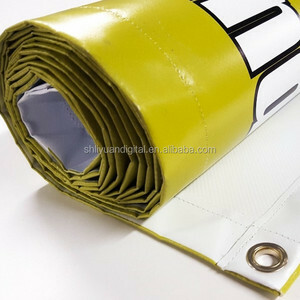 Alibaba.com offers 52,507 custom polyester banner products. About 82% of these are flags, banners & accessories, 2% are other trade show equipment, and 1% are poster materials. 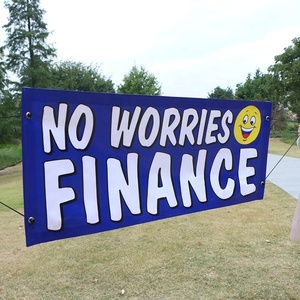 A wide variety of custom polyester banner options are available to you, such as polyester, vinyl, and plastic. You can also choose from hanging, flying, and scrolling. As well as from aluminium, fiberglass. 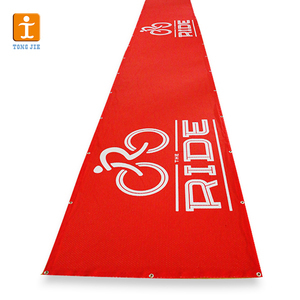 And whether custom polyester banner is sports, decoration, or car. 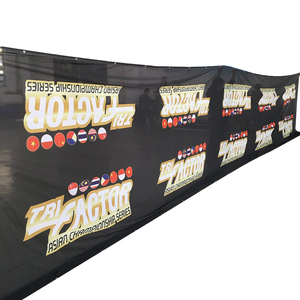 There are 52,421 custom polyester banner suppliers, mainly located in Asia. The top supplying countries are China (Mainland), Pakistan, and Taiwan, which supply 99%, 1%, and 1% of custom polyester banner respectively. 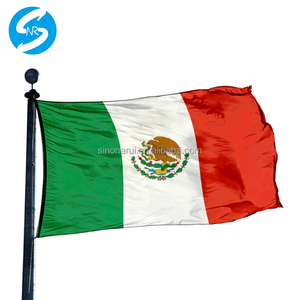 Custom polyester banner products are most popular in North America, Western Europe, and Oceania. You can ensure product safety by selecting from certified suppliers, including 8,175 with Other, 7,617 with ISO9001, and 806 with ISO14001 certification.